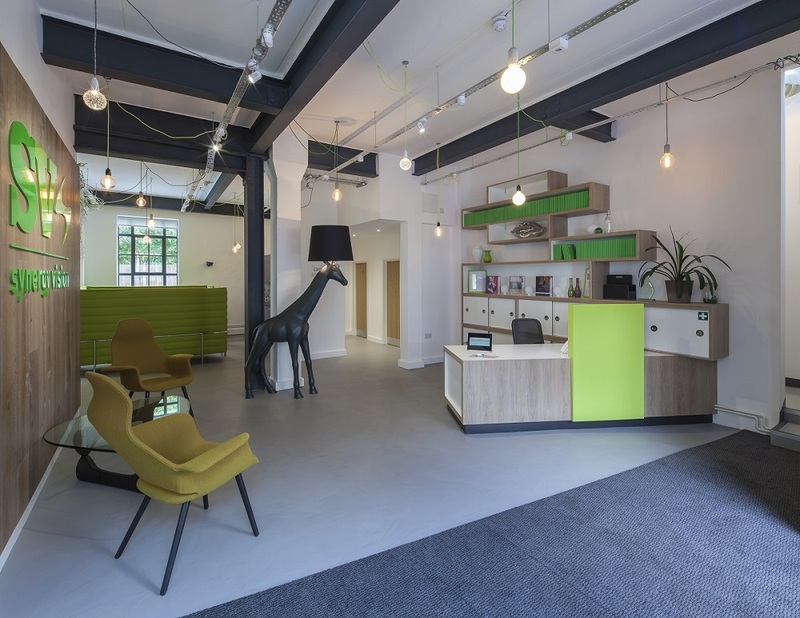 David Glover Furniture specialises in the design and manufacture of high quality bespoke reception desks, including the popular Corian reception desk. 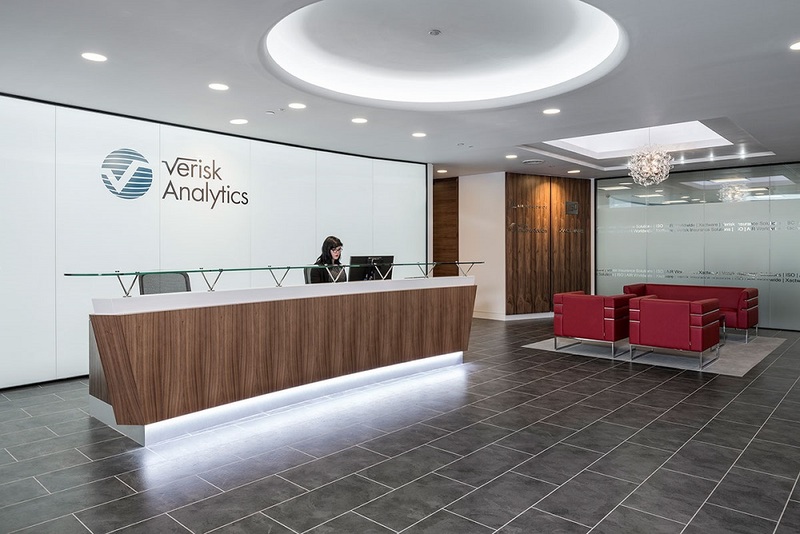 Your reception desk is usually the first point of contact between your company and your customers, suppliers and staff. 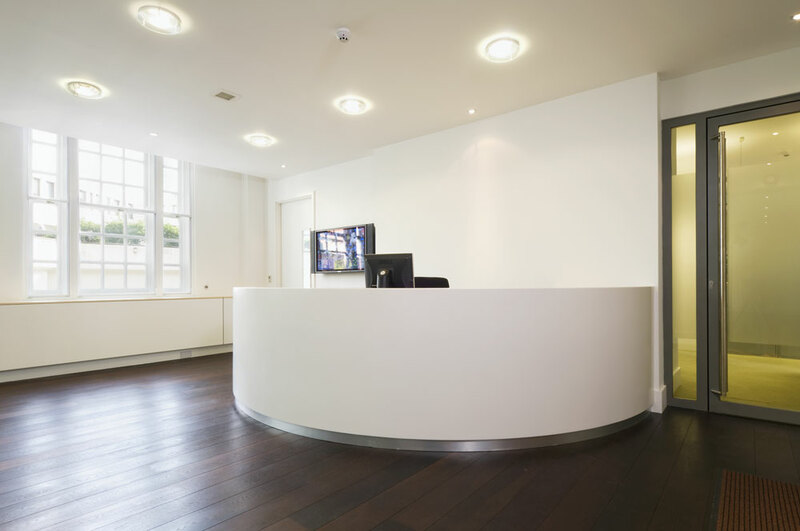 Presenting a well designed bespoke reception desk is crucial when first impressions matter. 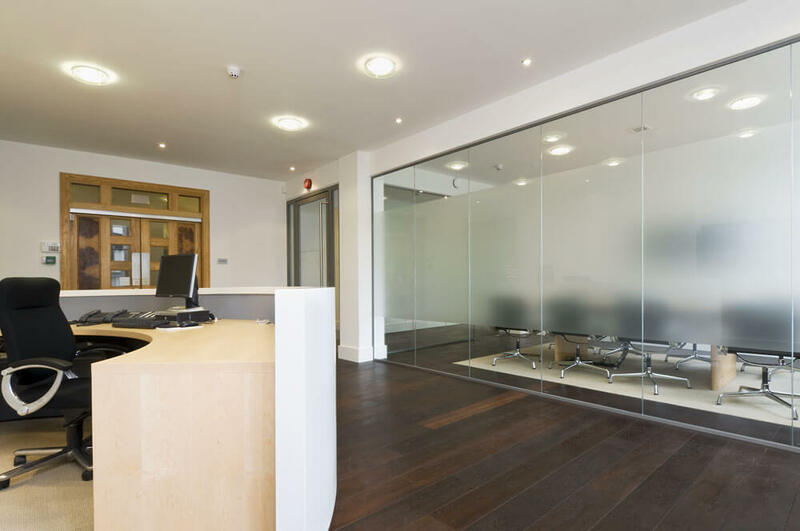 If you are searching for a bespoke design for your reception desk, David Glover Furniture is experienced in working alongside architects and clients to design, manufacture, deliver and install reception desks that are highly individual. Past clients have included NHS Supplies, Morgan Lovell, Dare Digital, Lomax Management Ltd and Aspect Capital. We use a range of finishes from veneers and solid wood, coloured acrylic sheet, solid surface technologies like Corian, limestone, laminates and glass. The creation of well designed and well made bespoke reception desks is still within reach of modest budgets. Our reception desks are individually designed and priced, as well as being individually manufactured by our skilled cabinet makers.